How do you know that your linens are safe to use? How do you know that they’re truly clean? When you work with Braun Linen, you don’t have to take our word for it. We go above and beyond to ensure that we’re meeting the highest standards for linen cleanliness and safety by subjecting our processing plants to third-party testing. 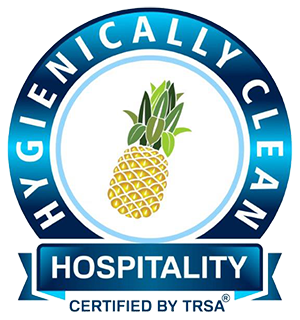 Our processing facility has earned the Hygienically Clean Healthcare and Hygienically Clean Hospitality certifications from the Textile Rental Service Association. 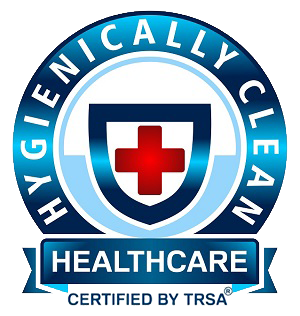 In order to qualify for a Hygienically Clean certification, laundries have to pass three rounds of microbial testing, indicating that their linens and garments lack harmful bacteria. To keep the certification, laundries have to pass quarterly testing. Our certifications ensure that our employees are properly trained and protected, that our managers understand the legal requirements of the industry, and that our operations are effective and OSHA-compliant. 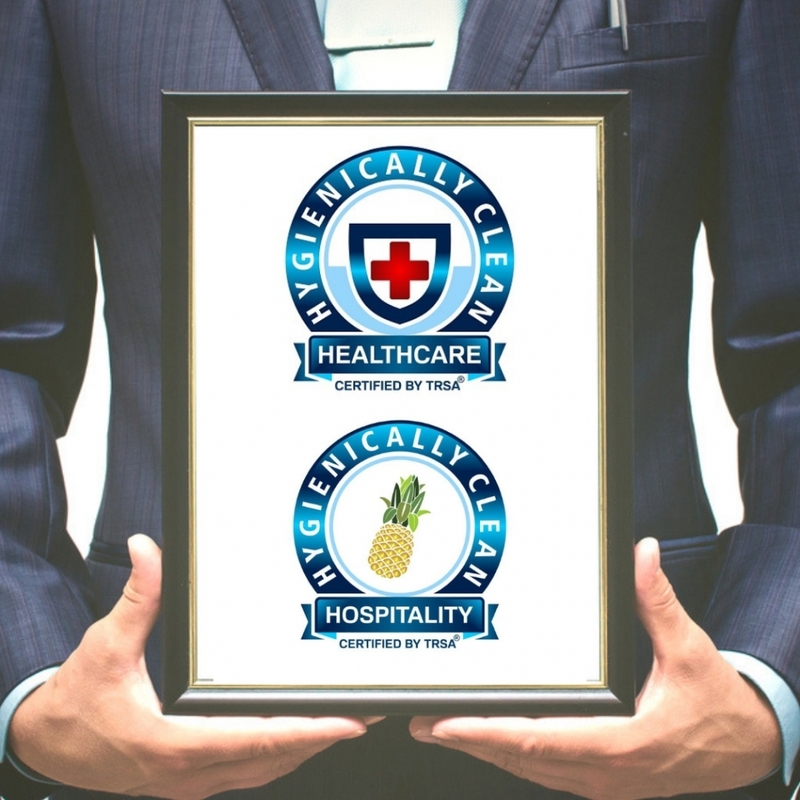 You can trust that we are committed to best management practices when it comes to your healthcare and hospitality laundry! To learn more about our certifications and the services that we can provide to your business, contact Braun Linen today!